YouTube rapidly rose to prominence as a streaming service. Now, YouTube competes with the top cable replacement streaming services with its YouTube TV. Interested in using YouTube TV as a cable alternative? Learn more in this YouTube TV review! Final thoughts: Is YouTube TV good? For sports streaming, YouTube TV carries the majority of networks. You'll find ESPN, ESPN 2, ESPN U, ESPN News, Fox Sports, FS1, FS2, the Tennis Channel, SEC Network, Olympic Channel, BTN, NBC Sports, and NBCSN. On the hardware fronts, there's quite a lot of choice. On PCs and macOS devices, you can watch in almost any browser. While YouTube TV suggests Chrome, I'd recommend Firefox Quantum, not just for YouTube TV but general use. For tablets and phones, YouTube TV is available on Android Lollipop and later devices, and 9.1 or after for iOS. Plus, you may stream over Chromecast, Android TV, and select smart TVs from LG and Samsung, the Xbox One, and Apple AirPlay. Notably, Android TV compatibility is a major bonus since there's a native YouTube TV app for devices like the Nvidia Shield TV. For PlayStation users, there's, unfortunately, no YouTube TV app. Conspicuously missing is an app for Roku and Apple TV, but that's reportedly on the way. During my testing of YouTube TV, I was incredibly pleased. There's a pleasant channel lineup, solid array of hardware compatibility, and affordable pricing. Plus, YouTube TV sports among the best DVR, simultaneous stream, and user account options. In my YouTube TV review, I appreciated its simplicity. There's just one package with straightforward pricing and a few add-on options. 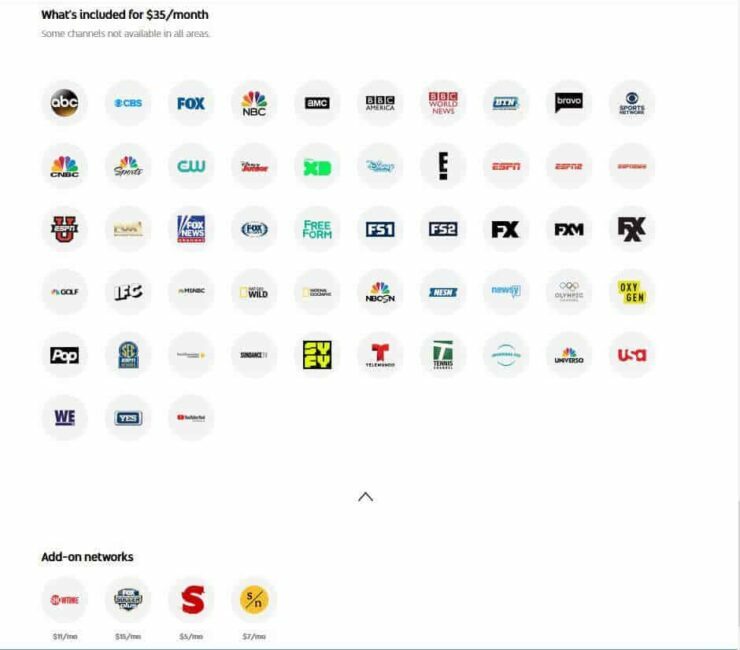 Additionally, YouTube TV includes each major network and features tons of sports streaming channels. Although I prefer using my Android TV device, many users may be disappointed by the lack of a Roku app. While that's slated for an early 2018 release, it's a potential downside. Although most consumers likely have some means to stream YouTube TV. 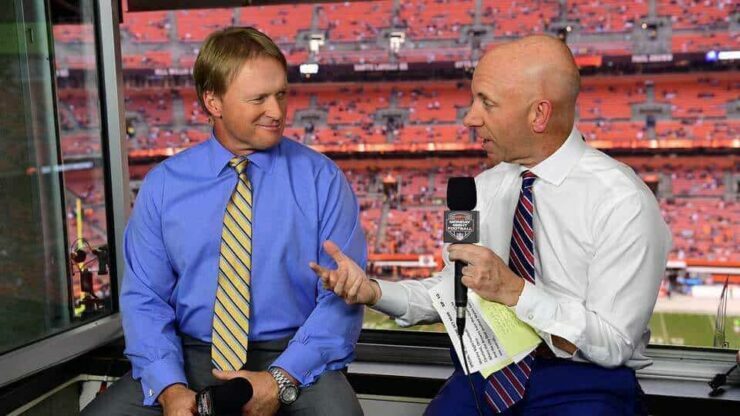 Considering its competitive pricing, beefy channel lineup, and fantastic features, YouTube TV as a cable replacement is a great pick for the average user, especially sports fans. Your turn: Have you tried YouTube TV? What are your thoughts on the best streaming services for cord cutters?